How To Connect Facebook And Twitter To Swap Status Updates Automatically? Home > Tips and Tricks > How To Connect Facebook And Twitter To Swap Status Updates Automatically? As you know, Facebook and Twitter are the largest social community platform on its own position. Although both sites are social media related with some different terms and functions. But one thing is common and that is "status update". 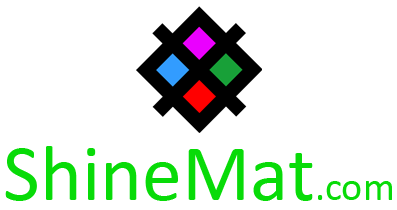 If you use Twitter and Facebook both and want to share your status in both two sites at once without login two sites separately then here is the easy solution. SEE ALSO: How To Connect Facebook To Skype And Its Features? This post will teach you how you can connect your Facebook account with Twitter app to update your Facebook status with Twitter post and Twitter post with Facebook status whatever. To understand better see the screenshot below. ALSO READ: How To Update Facebook/ Twitter Automatically With Your Blog Post? 2. Click Link My Profile to Twitter button. 4. 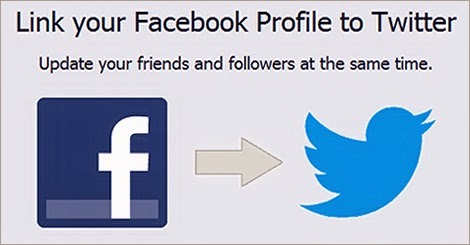 You will redirected to your Facebook account again where you will be asked what you want to link (Profile or Pages) with your Twitter account to exchange status updates. 5. 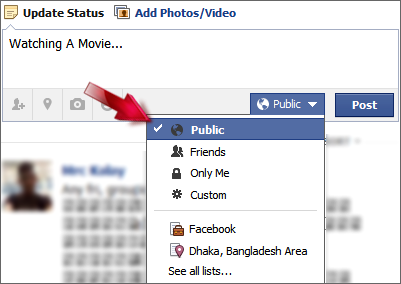 Select the options that you want to share on Twitter from Facebook. You are all done. Now whenever you update your one account status, another linked account status will update automatically. 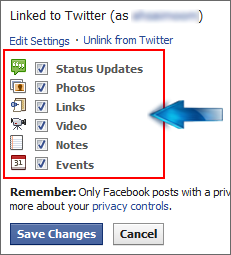 Such as: if you update your Facebook status, Twitter status will update instantly. 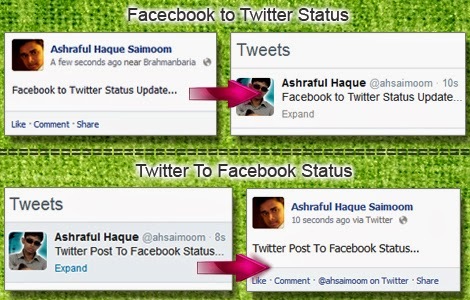 On the other hand, if you update your Twitter status, Facebook status will update automatically. Isn’t it a great advantage of Twitter Facebook? Please share your views in comment below. Have fun friends. Peace and blessings.